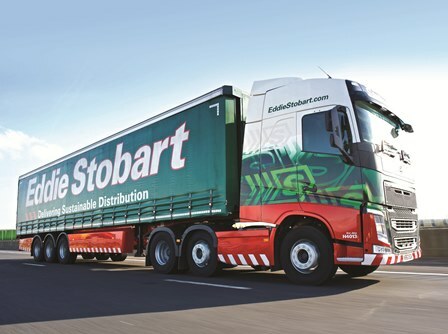 With fuel being up to and in some cases over 30% of operating costs, for hauliers getting the most out of every litre bought is crucial. 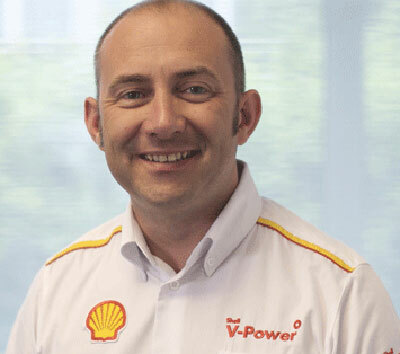 MT met with Shell at the Shell Eco-marathon recently to hear how they believe a holistic approach can make the difference. 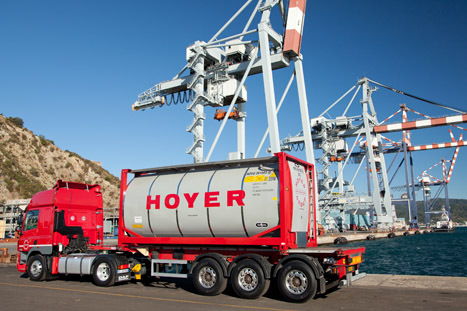 An innovative petroleum tanker from the German manufacturer Schrader has entered service with Hoyer Petrolog UK. 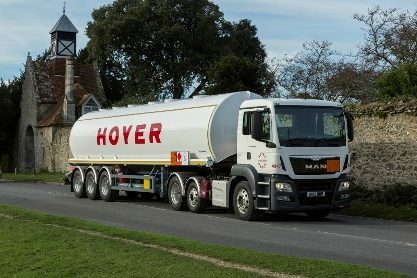 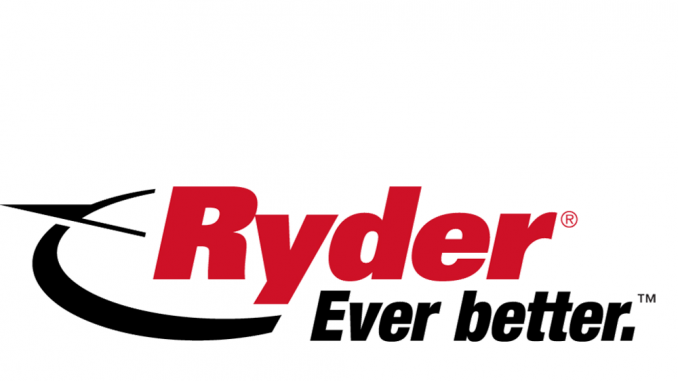 Hoyer UK MD Mark Binns has said he is “confident” this year will be better than last after the firm reported widening losses for the 12 months to the end of December.